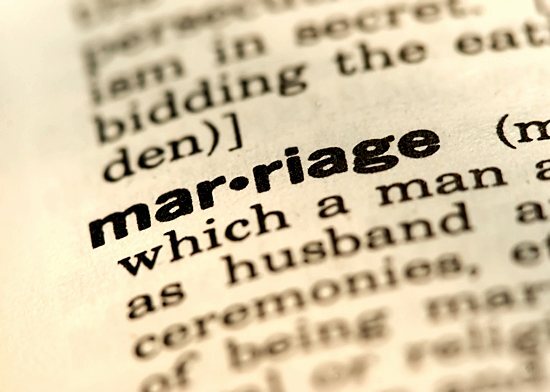 Marriage under all matrimonial laws is union imposing upon each of the spouses certain marital duties and gives to each of them certain legal rights. The necessary implication of marriage is that parties will live together. Each spouse is entitled to comfort consortium of the other. So after the solemnization of the marriage if either of the spouses without reasonable excuse withdraws himself or herself from the society of the other then aggrieved party has a legal right to file a petition in the matrimonial court for restitution of conjugal rights. The court after hearing the petition of the aggrieved spouse, on being satisfied that there is no legal ground why the application shall be refused and on being satisfied of the truth of the statements made in the petition may pass a decree of restitution of conjugal rights. In Sushila Bai v. Prem Narayan, the husband deserted his wife and thereafter was totally unresponsive towards her. This behavior was held sufficient to show that he had withdrawn from the society of his wife, and therefore the wife’s petition for restitution of conjugal rights was allowed. The defense to this principle lies in the concept of a ‘reasonable excuse’. If the respondent has withdrawn from the society of his spouse for a valid reason, it is a complete defense to a restitution petition. i. A ground for relief in any matrimonial cause. iii. Such an act, omission or conduct which makes it impossible for the petitioner to live with the respondent.